Exeter Racecourse is one of a number of venues to have scheduled horse racing meetings cancelled following an outbreak of equine flu. Upon discovering positive cases of the highly contagious virus in horses trained by Cheshire handler Donald McCain and Newmarket trainer Simon Crisford, the sport's governing body, the British Horseracing Authority (BHA), called a temporary halt to competition. A six-day blanket ban meant the traditional card at Exeter on the second Sunday in February was one of 23 meetings that could not go ahead. The McCain stable had runners at the West Midlands all-weather track at Wolverhampton, Scottish venue Ayr and Shropshire course Ludlow in the week the outbreak was discovered. Extreme caution to prevent an epidemic was exercised by the authorities. Horses from any trainer who had runners at the same meetings were asked to provide swabs for analysis. That has impacted on more than 150 yards across the length and breadth of Britain and resulted in UK runners being temporarily banned from going over to compete in Ireland. The BHA have since resumed their racing programme, but are only allowing horses vaccinated against equine flu in the last six months to compete. Their brief shutdown was a particular shame for Exeter as their first of two scheduled National Hunt meetings held annually in February has produced some very useful horses going forward. A look back over the last five or six years illustrates this well. As the meet takes place around a month or so away from the Cheltenham Festival – National Hunt horse racing's premier gala including events like the Racing Post Arkle Challenge Trophy for novice chasers – it seems to attract quality thoroughbreds. 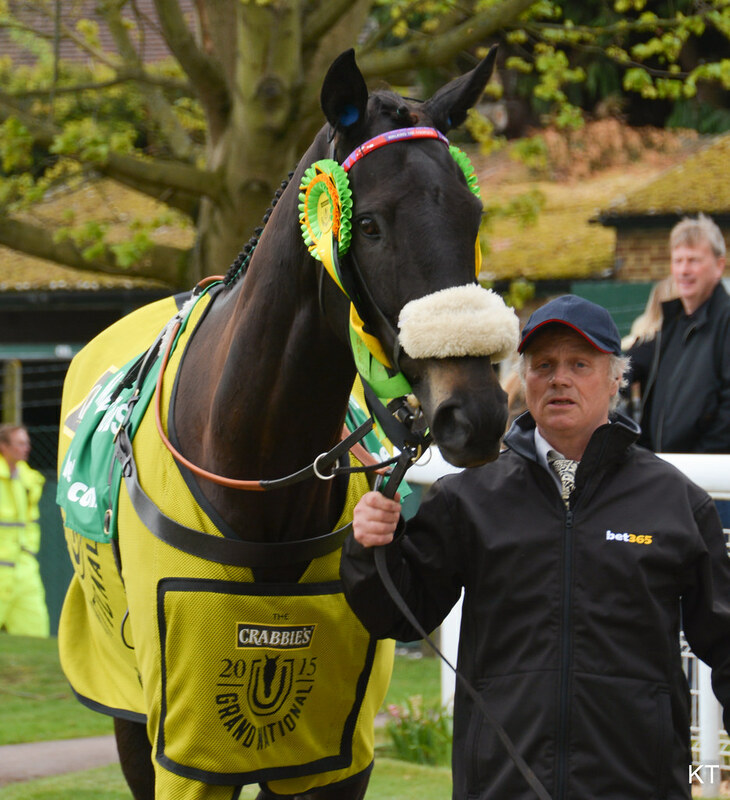 In 2013, subsequent Grand National hero Many Clouds won a novice hurdle on this day of racing. 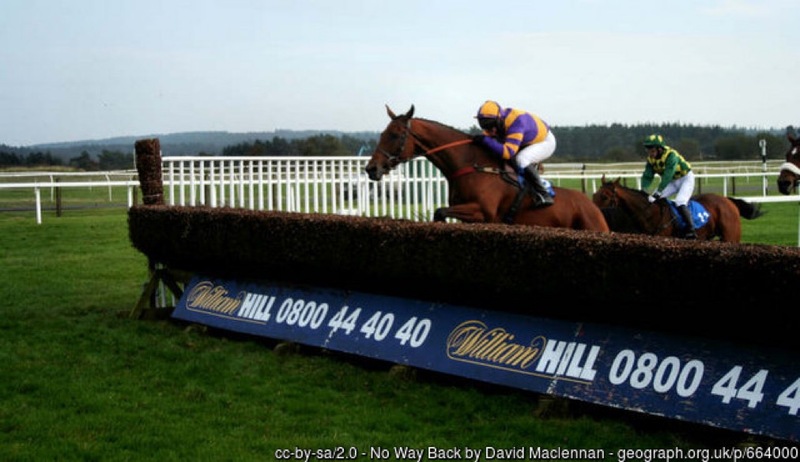 A qualifier for the 3m Pertemps Network Final, a handicap hurdle run during the big meeting at Cheltenham, also takes place at Exeter and in 2014 the winner, Fingal Bay, went on to triumph at the Festival. That same Pertemps qualifier was used and won by top staying hurdler Unowhatimeanharry in 2016 before he went on to Grade 1 glory in the Albert Bartlett for Harry Fry. Another Dorset-based trainer, Colin Tizzard, consistently aims his best horses at Exeter and particularly the cancelled meet. He has won the Listed novice hurdle over an extended 2m in three of the last four years, sending out Native River, who landed the 2018 Cheltenham Gold Cup, Finian's Oscar and Vision Des Flos all to victory. The graduation chase over 3m has also produced top-class horses. Last year's renewal accounted for the first two home in this season's Welsh Grand National as Tizzard inmate Elegant Escape confirmed Exeter form with Ramses De Teillee in the Chepstow festive feature. Tea For Two, meanwhile, was the first horse to win a Grade 1 race partnered by a female jockey. Lizzie Kelly steered him to victory in the 2017 running of the graduation chase en route to more top-level success in the Betway Bowl during the Aintree Grand National meeting. Politologue and Vibrato Valtat are other horses to win at Exeter on this particular day and go on to record Grade 1 victories.